The Change Space is an online educational community that has been designed to bring change professionals (and those interested in change) together to learn, develop and share their insights on change. We built this site using the Drupal CMS to create a user-driven social media type platform for members. 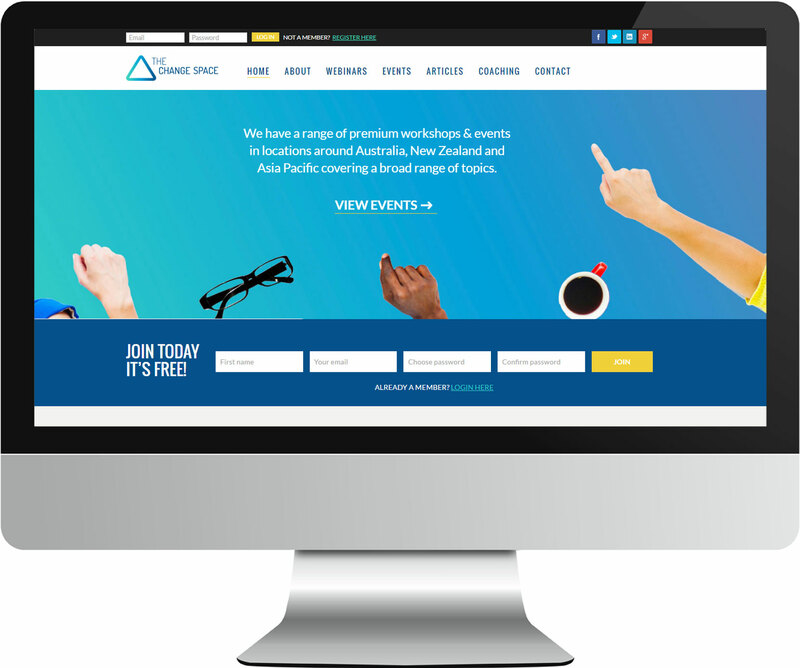 It features webinars, coaching, articles, events plus an interactive user system. Membership is free and gives you access to lots of resources and new connections. More features are set to be released over time and we highly recommend joining if you are interested in learning new things and making new connections from many different industries.